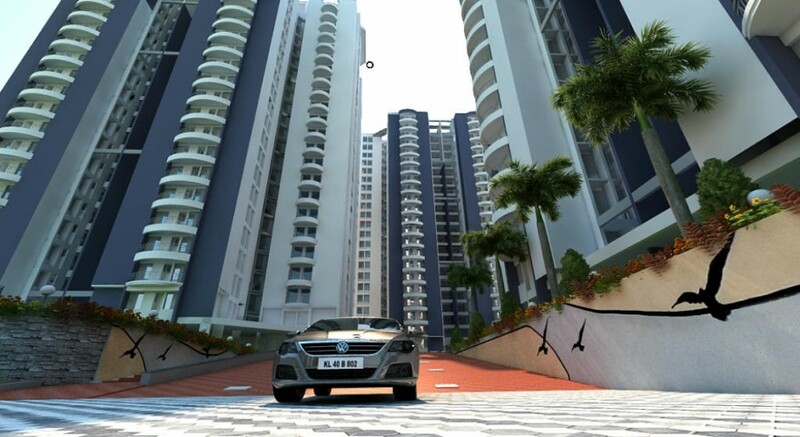 Buying a perfect home or apartment is never a distant dream for residents of the IT city. Trinity Neptune is our ready to move in project that offers extra ordinary living at the Seaport – Airport Road offering 3 BHK apartments. 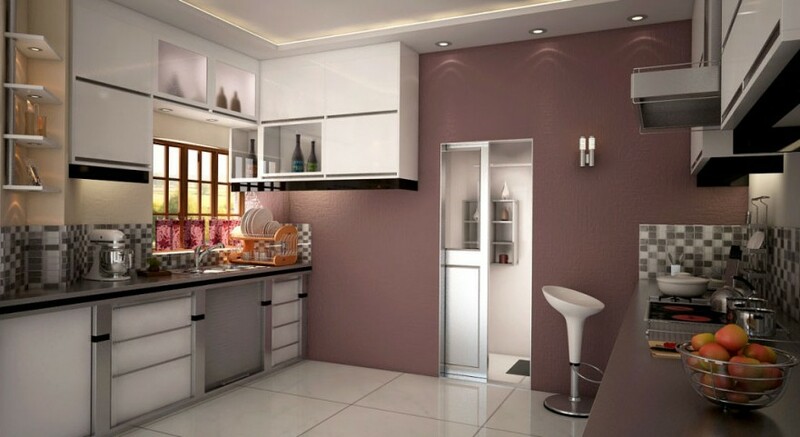 The innovative styling, the charm of luxury and strong design aspects will ensure a happy and safe home for you. 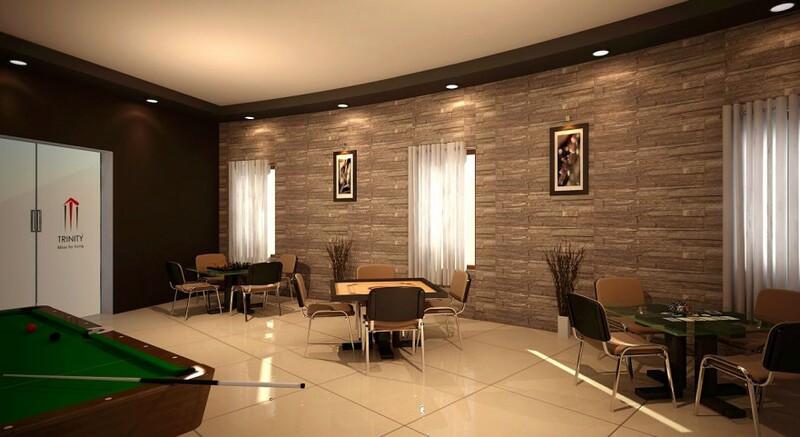 The location of the building is decided keeping in mind the requirements of busy techies and professionals. 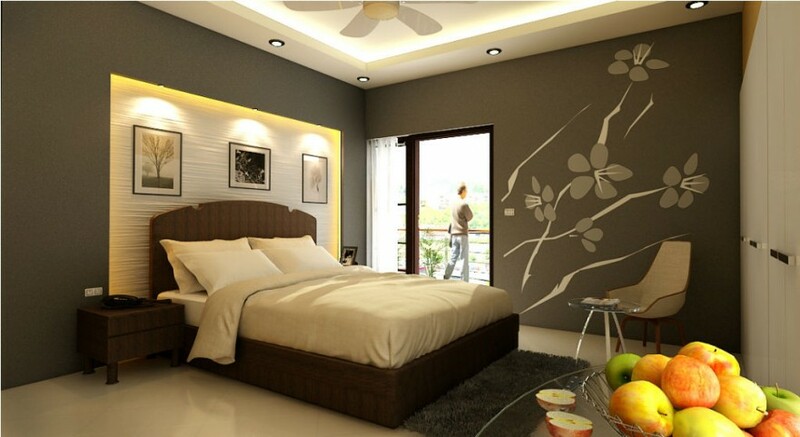 Our high end flats in Kakkanad can offer an enjoyable living to you. 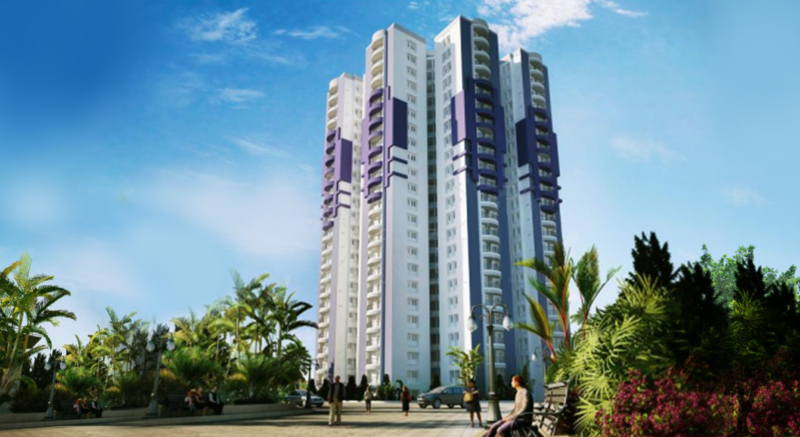 Our Neptune project is located in one of the major locations in Kochi, which is a prime spot for the IT professionals. 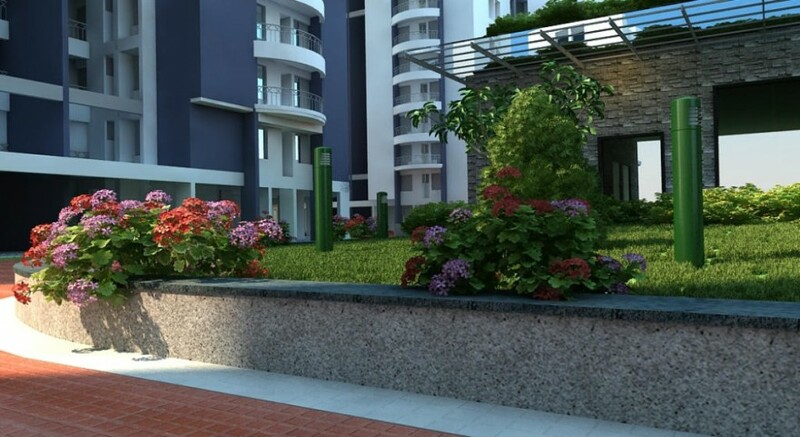 The edifice is very near to the Infopark and the SmartCity. 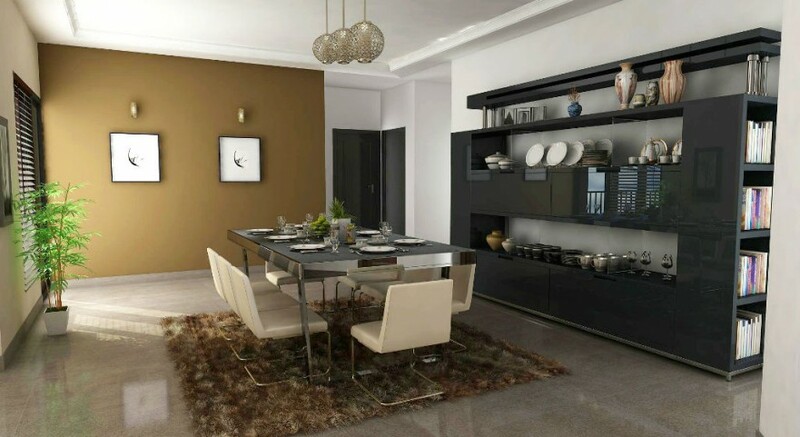 The area features many cafes, healthcare centers, worship places, educational institutions and many more to make your living comfortable and easy. 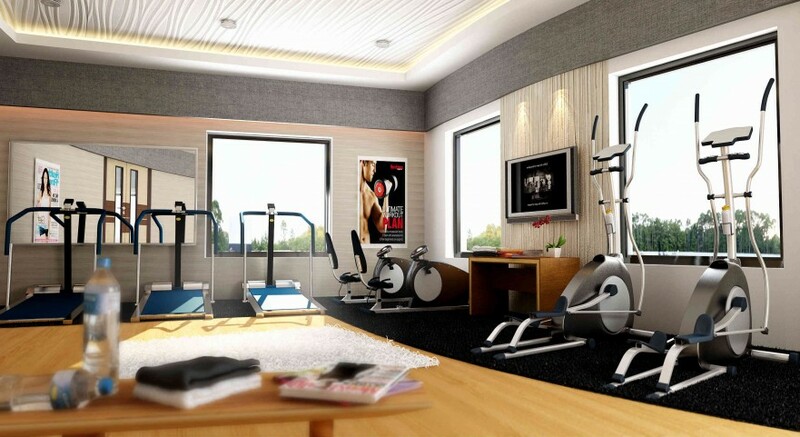 Trinity Neptune offers many amenities like high-speed lifts, health clubs, guest homes, indoor games area, party area, kids play area, swimming pool, round the clock security, broadband internet connectivity, Yoga Court , Intercom, water treatment plant and many more, making it the best choice for people who are in search of apartments in Kakkanad. Life is made up of special moments which make it worth living. Miracles come in moments, strengthen the fabric of relationship and instill new flavours in our life. At Trinity Neptune you can discover true happiness to remember for a lifetime. Live life, have fun, be free and celebrate life in Cochin. Trinity Neptune! 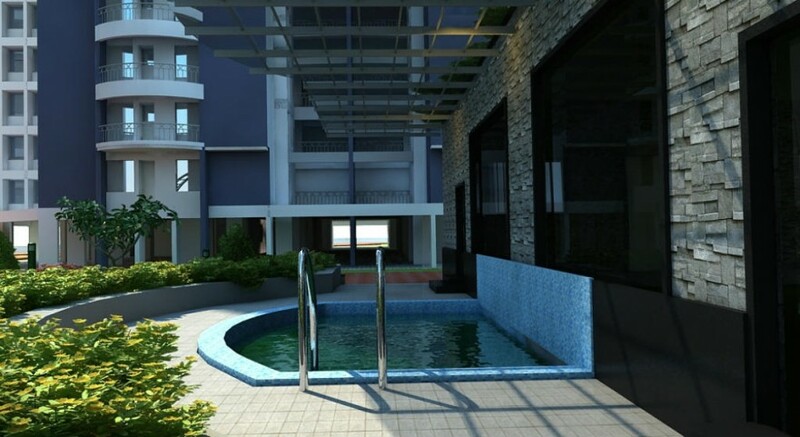 An extraordinary living space showcasing 180 super luxury 3 BHK apartments and Flats in Kakkanad. 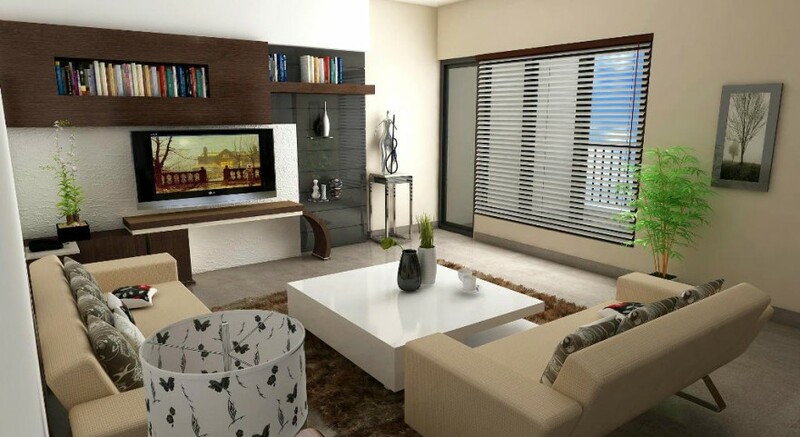 Being a part of the mega project Trinity World, Neptune provides you unlimited luxury options to make you proud! And moreover, it is impossible to resist the ultra charm of luxury. We recognize your busy lives and truly understand the benefits of coming into a comfortable and eco-friendly living space. 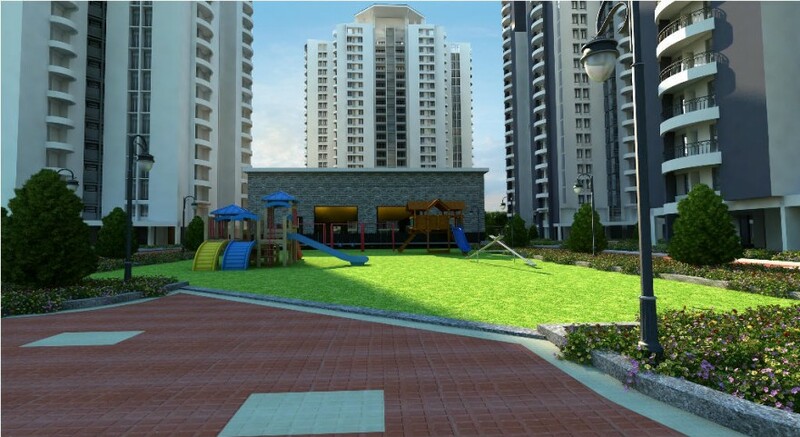 Trinity Neptune is coming at the city's prime location Kakkanad, adjacent to Infopark and the upcoming Smart City. Cafes, entertainment zones, educational institutions, places of worship, healthcare centers, everything is within the orbit of Trinity Neptune.